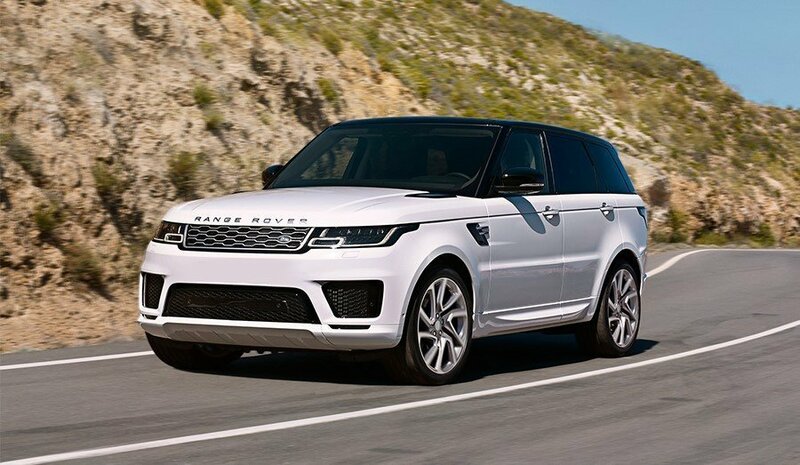 Signature Land Rover style and superior features can be experienced when you rent a Range Rover Sport with Rotana Star. Along with the outstanding driving characteristics typical to the brand, the Sport takes it to the next level with an enhanced interior. 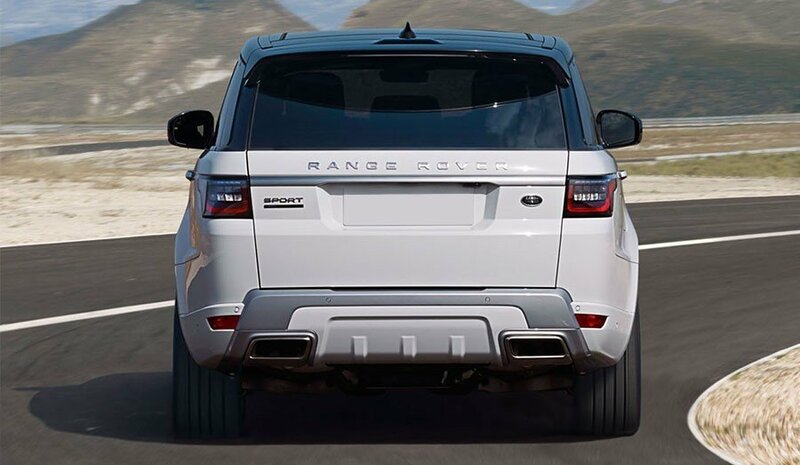 A premium SUV providing dynamic handling on all terrains makes a Range Rover Sport a truly luxurious ride. High Quality Comforts: The Sport offers all occupants a chance to enjoy the ride with fine materials and top amenities. Relax into the soft grained leather seats and compliment the drive with a soundtrack playing on the eight-speaker, high end 250 W audio system. Can-Do Attitude: Brand exclusive Terrain Response with ability to switch between multiple modes allows for more control of the drive. Its agile handling and spirited engine further support its graceful athleticism. No matter where you are going, a Range Rover Sport rental gives you full confidence and a fun ride. Surprisingly Smooth: Despite its diesel engine the Sport provides an incredibly smooth drive. A lot of innovation went in to ensuring drivers a quiet ride. An acoustic laminated windshield cocoons the cabin from the outside world and smart engineering has made the engine stop/start practically noiseless. 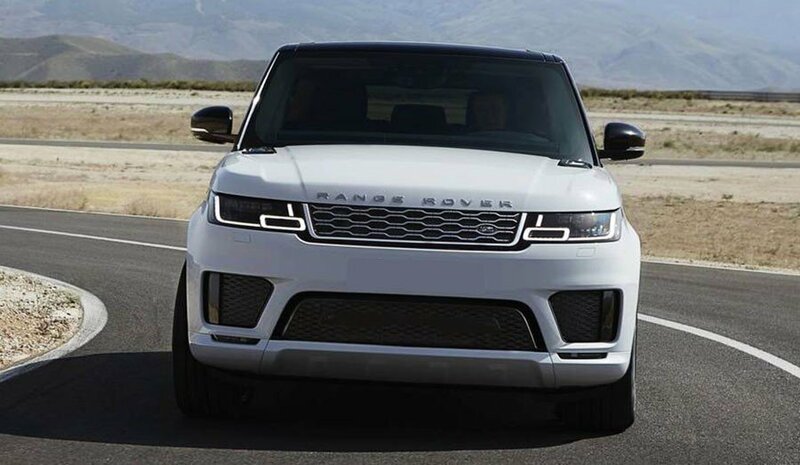 Rent a Range Rover Sport 2019 in Dubai. We strive to provide the best service in the area. At Rotana Star , we have many years of experience in the hire car field. As a result, we can bring value for money and top-notch service – guaranteed. A key reason for this is because we own our entire fleet of vehicles. This means we have more flexibility on price, unlike our competitors, who often lease their cars on a long-term basis. 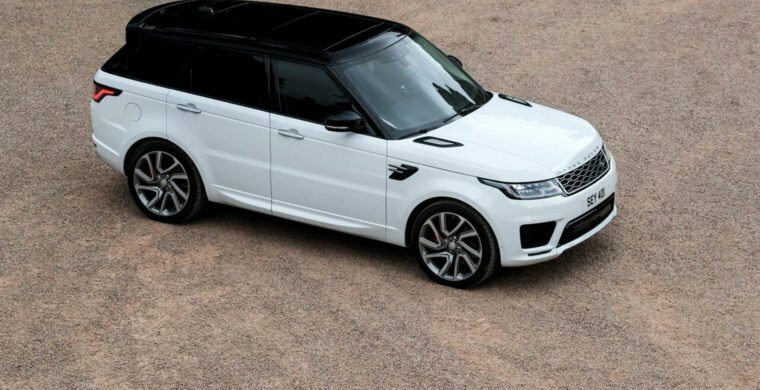 At Rotana Star, we make the process to hire a Range Rover Sport 2019 for rent easy. The first step is the browse our website to find a suitable price. After this, contact us by sending in a request via our online form or by telephone. We aim to get back in touch soon after to finalize the deal. When the time comes to deliver the car, we offer two options: either pick-up the car from our Dubai showroom or take advantage of our popular door-to-door delivery service. Our premium car rental services allow you the chance to rent a Range Rover Sport 2019 in Dubai or other SUV brand cars at affordable rates. Book online or over the phone and collect your rent a car or get it delivered in Dubai. روتانا ستار هي شركة تأجير السيارات الرائدة في الإمارات العربية المتحدة في دبي أبو ظبي الشارقة عجمان والإمارات الأخرى. يمكنك البحث عن سيارات للإيجار حسب احتياجك قبل اختيارك. يمكننا أيضا أن نقدم سيارات مع سائق وخدمة ليموزين ، لذا اتصل بنا على الإنترنت وقم بتوظيف سائقينا المحترفين لخدمتك في سياراتنا الفاخرة في جميع أنحاء الإمارات العربية المتحدة.